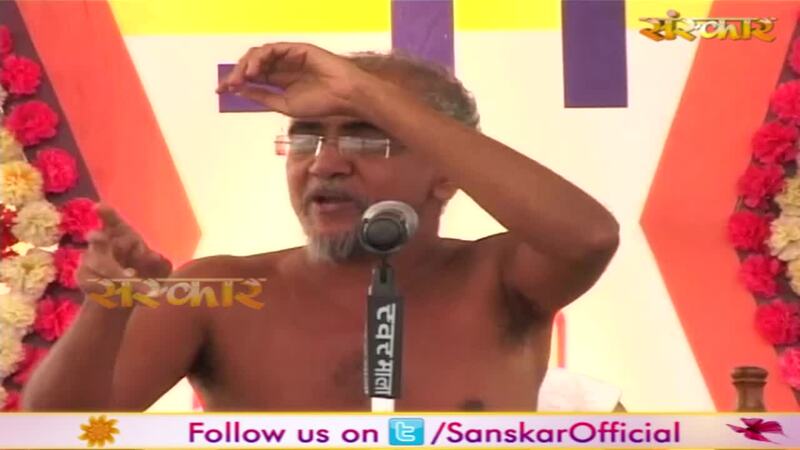 Sanskar TV Official - ShareChat - SANSKAR TV is the No.1 Spiritual Channel of India. Its popularity can be gauged by its highest devotional viewers. Sanskar Music is one of the BIGGEST name in today's Devotional Music Industry having a vast collection of Bhajans which takes you an entire another level of sprituality. Religion and spirituality are often used as synonyms. While religion is more to do with rituals,spirituality is more towards ours innerselves and spirits. Thus, we take great pride in spreading the spirituality among people through our Official Sanskar YouTube channel with vast variety of Hindu bhajans, kirtans, aartis, aradhanas and spiritual discourses by prominent and very respected sants. 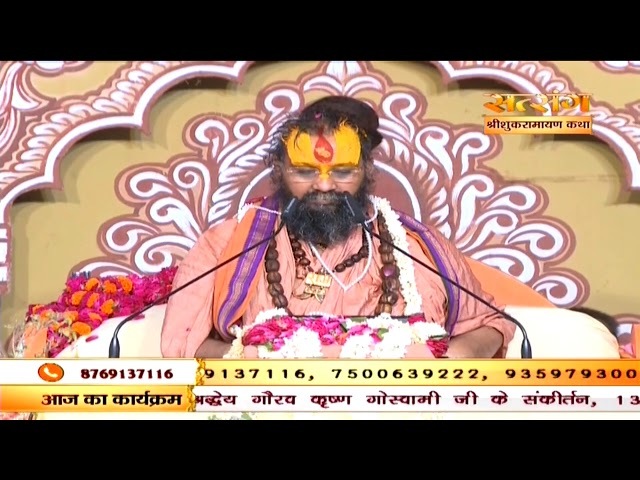 We also telecast Live Programs and documentaries on the holy places of worship like temples,religous cities and widespread religous festivals in India. To bridge the gap between the Divine and the Devotee , Sanskar Tv invites you to find your spiritual journey through संस्कार. 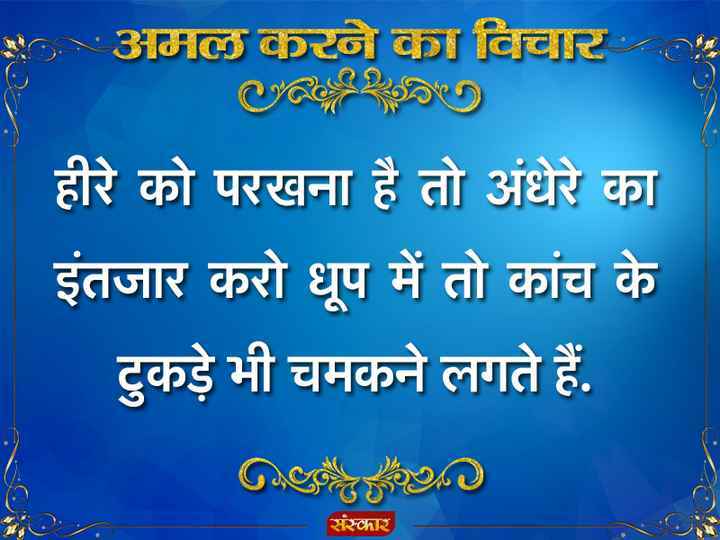 SANSKAR TV is the No.1 Spiritual Channel of India. Its popularity can be gauged by its highest devotional viewers. Sanskar Music is one of the BIGGEST name in today's Devotional Music Industry having a vast collection of Bhajans which takes you an entire another level of sprituality. Religion and spirituality are often used as synonyms. While religion is more to do with rituals,spirituality is more towards ours innerselves and spirits. 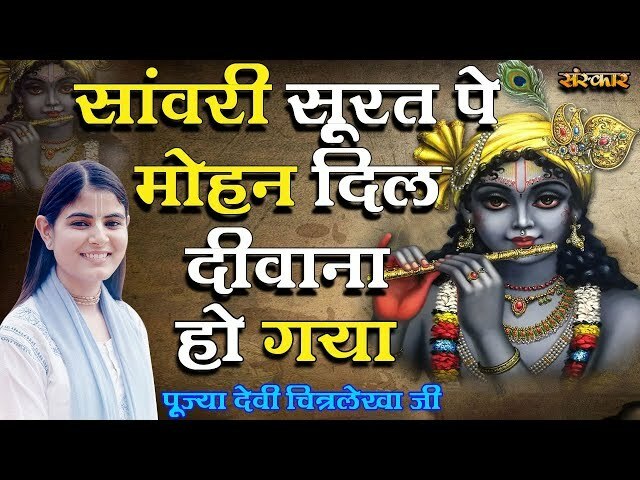 Thus, we take great pride in spreading the spirituality among people through our Official Sanskar YouTube channel with vast variety of Hindu bhajans, kirtans, aartis, aradhanas and spiritual discourses by prominent and very respected sants. We also telecast Live Programs and documentaries on the holy places of worship like temples,religous cities and widespread religous festivals in India. To bridge the gap between the Divine and the Devotee , Sanskar Tv invites you to find your spiritual journey through संस्कार.